We provide Restaurant Manager software as a fully customizable restaurant point-of-sale solution for your table service restaurant. Restaurant Manager supported by BNG Point-of-Sale gives you the tools you need to manage your restaurant, and serve you table service guests. Restaurant Manager is a comprehensive software that gives you the tools to ensure the highest quality customer service, while reducing costs and increasing profits. Ideal for fine or casual, we provide a POS solution to meet your needs. Restaurant Manager’s table service POS helps to decrease costs. 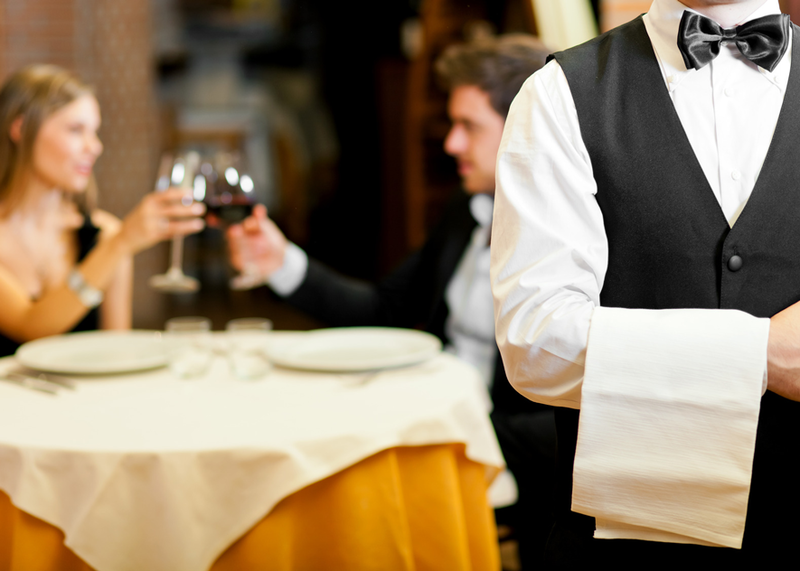 Restaurant Manager’s table service POS system will improve efficiencies and increase revenue. Servers can turn tables faster and decrease wait times with easy check and item splitting. Table side order placement: Servers place orders quicker and turn tables with lightening speed. Table management: Accurately manage wait time estimates and arrange seating. Management reporting: Track all of the information on voided items, productivity, and which items are selling the best. Inventory control: Eliminate theft and waste with powerful and robust inventory tracking as part of your point-of-sale solution. Split check: Streamlined split check makes it easy to accommodate the customer’s preferred method to split the bill. Back office reporting: Robust reporting helps you make better business decisions as a leader and forecast future items sales. The Product Mix report to show you which items are the most popular/profitable.